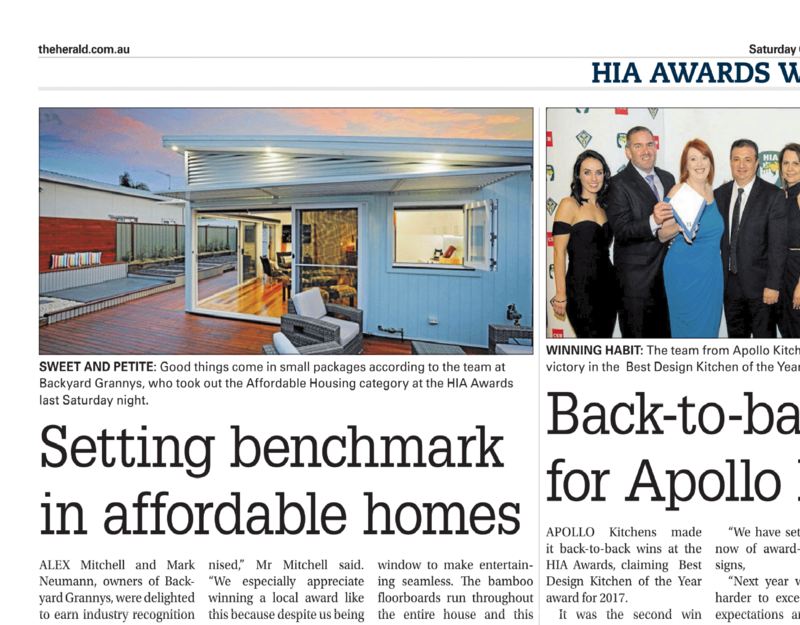 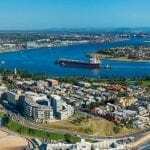 We loved the coverage of Backyard Grannys in the Newcastle Herald HIA Awards feature – with the article stating we are setting the benchmark in affordable homes! 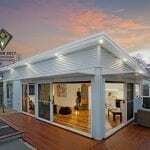 Our winning entry was the Blackwall granny flat, which is full of light, with raked ceilings inside and a wrap-around deck outside which features excellent indoor/outdoor living. 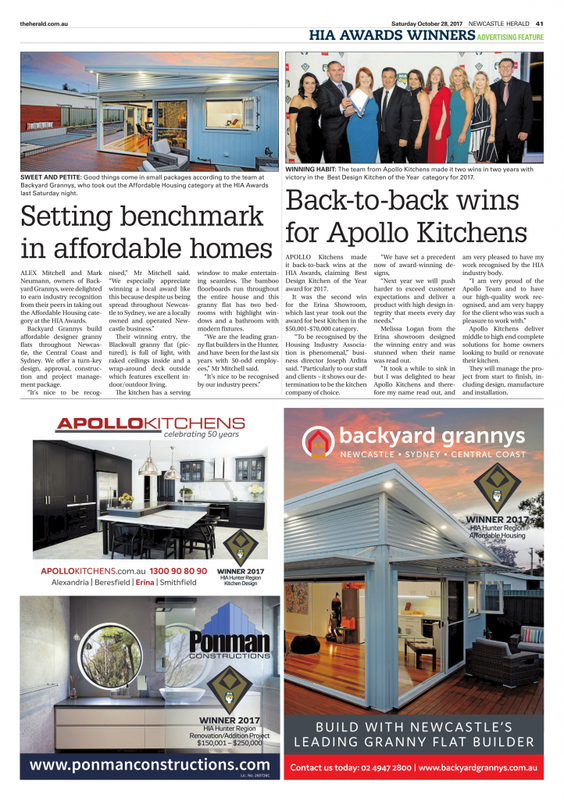 If you would like to know more about our award-winning granny flat solutions, please call us on 4947 2800 or click here to submit an online enquiry form.